The Jakin Construction Group was established in 2005 by James Watkin and is multi-faceted company that works in many sectors of the construction industry covering high end residential projects including both new homes and major renovations and extensions, commercial construction and fit out, swimming pool and landscape construction. The one constant between all the Jakin projects is their attention to detail and superior customer service. This is achieved by having a full time dedicated site manager on each project and from insisting on only using the best suppliers, materials and tradespeople to ensure that the quality of construction is unparalleled. This is backed up by a highly skilled and dedicated office and management team to ensure that the project runs on time and budget. James and the team at Jakin have a strong focus and belief in building long term relationships and trust between the entire project team including the clients, designers, consultants and Jakin staff as the only way to achieve the highest standard which they aspire to is by having everyone aligned. The majority of Jakin’s work comes from repeat business from some of Australia’s most distinguished architectural firms and by word of mouth referrals from its clients. 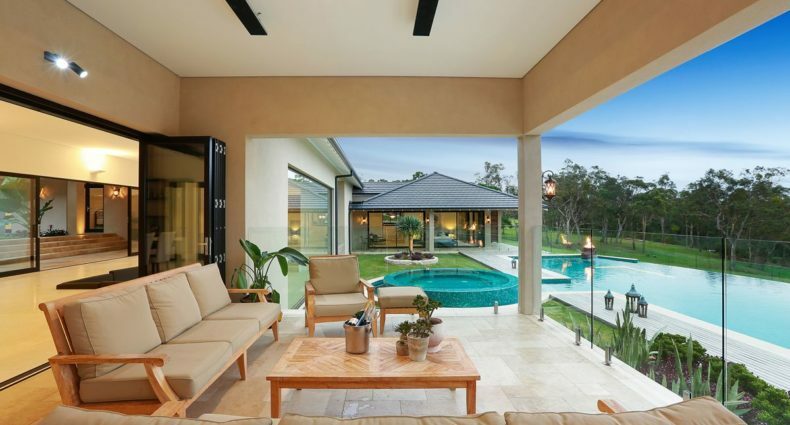 Jakin Construction Group are constantly keeping up with industry changes and trends to give their clients the absolute latest and best including the many advances in sustainable and smart home living. They strive for excellence on all projects and are multi award winners in the Master Builders excellence in housing awards.